The only native plant nursery in San Jose, the California Native Garden Foundation Nursery sells plants to the public and provides plants for the recipients of garden grants. 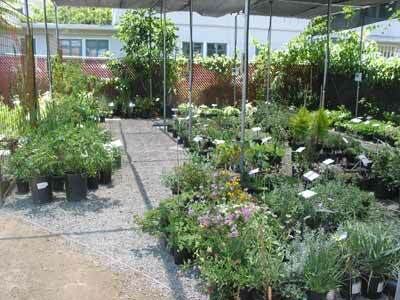 The nursery is managed by Mika Shibuya and is open for business Monday through Friday from 9am to 3pm. Please call ahead and ask for Mika or Kristin Mastumoto to ensure we have the plants you are interested in.